Join Monster X hosts Gunnar Monson and Shane Corson as they sit down with Sasquatch Summit organizer Johnny Manson. 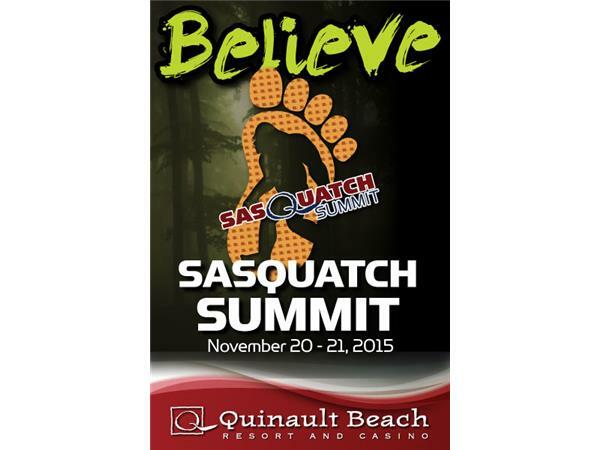 Johnny will be hosting the his 3rd Annual Sasquatch Summit November 20th and 21st at The Quinalt Beach Resort and Casino in Ocean Shores, Washington. The Sasquatch Summit has grown to be one of the premier Bigfoot conferences. Past speakers read like a 'Who's Who' of Bigfooting. Last year's event was much talked about. Gunnar Monson is a long time Bigfoot researcher. A past investigator for the BFRO, he is the Lead Investigator of the Tillamook Forest Research Group (TFRG) as well as a member of The Olympic Project and Bigfootology. 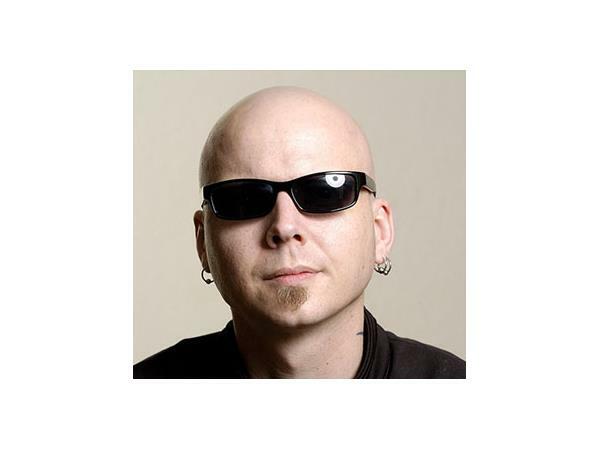 He is also the founder of Monster X Radio sponsor, The Sasquatch Coffee Company (www.SquatchCoffee.com). Shane Corson, a native of Scotland, has had an interest in cryptids since his youth. Fate brought him to oregon where he dove head first into the subject of Bigfoot. His 2013 sighting in the Mt. Hood National Forest served to fuel the passion of his pursuit. Shane is a core team member of the TFRG and The Olympic Project (www.OlympicProject.com).